The original cellar was built in the early 1950’s, but has since been expanded and modernized to allow the production of high quality wines. The white wine cellar is set up in such a way, that it ensures the use of only freerun juice for the production of our fruit driven white and rose wines. It does however allow us to add a fraction of press juice, should this be needed. White wines are fermented in stainless steel tanks with temperature control. Red wines are produced in three pumpover tanks and the 4 drainers. This gives us quite a few possibilities regarding the style of red wine we produce, from early release, easy drinking reds, to extracted full bodied wines requiring oak maturation. 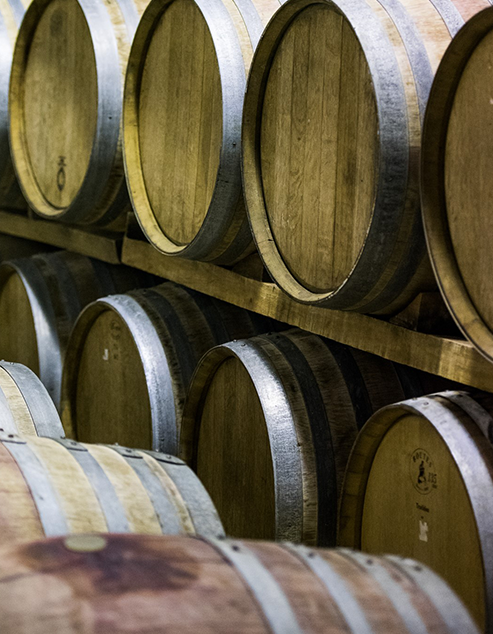 Barrels are filled by gravity and are stored in a temperature controlled environment. Two water cooling plants ensure that we can adequately control our fermentation temperatures on our white wines while a Glycol plant keeps our red wine fermentation’s in check. Various sizes of storage and fermentation tanks gives us the option of keeping selected vineyards or parcels of vineyard separate, thus enabling us to produce wines which reflects it’s site and terroir. I was born in Barrydale in the Klein Karoo. After completing matric I travelled to the UK for a year where I worked on farms and toured through Europe. 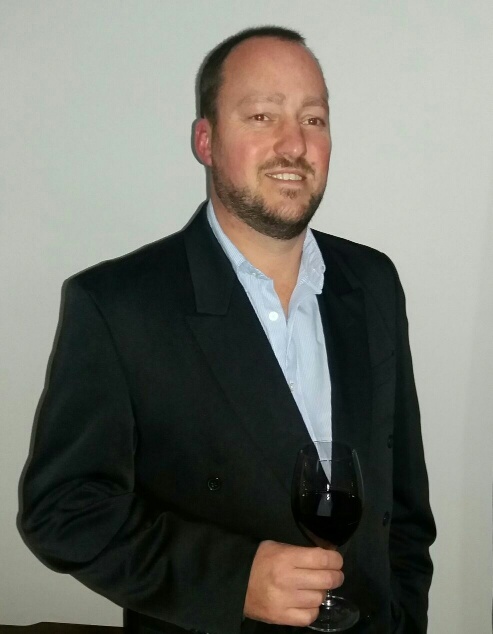 I then studied Viticulture at Elsenburg Agricultural College from 1997-1999 and in 2000 I started my career in the wine industry. I am a “down to earth” type of person with a great passion for life, nature and wine. My hobbies include fishing, hunting and spending time with family and friends. I am a well organised person in everything I do. During harvesting season our valley paints a 1000 pictures of early morning sunrises over the vineyards and this inspires me to achieve success as winemaker. The Robertson Wine Valley produces some of the best quality wines available and I am proud of being part of this success. I believe in working together as a team, winemaking is like a team sport from preparing the soil to the final labelled product. Whilst striving for perfection in the wines I make, it makes it easier with the excellent quality of grapes grown and delivered by Goedverwacht Family Wines.